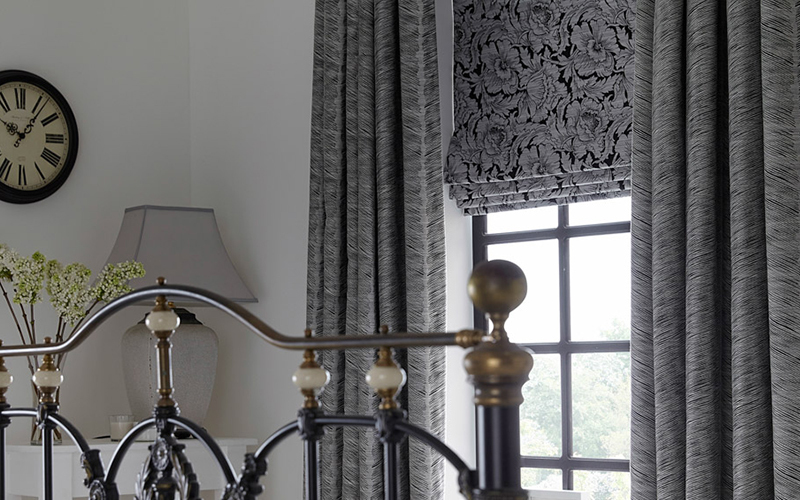 Our stunningly beautiful fabrics can give a modern, traditional but contemporary feel to any room in your home. From our luxury tartan and velvet ranges to our dynamic and welcoming neutral shades. Create a dramatic look with our tones of greys and blacks. Inject some vibrancy with our tones of reds, oranges, blues and greens. 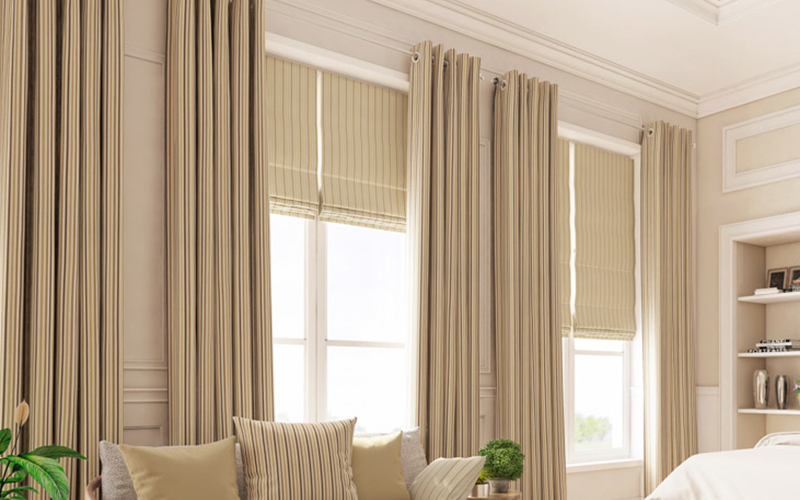 Overends Blinds provide a colour palette for every type of feel in your home. 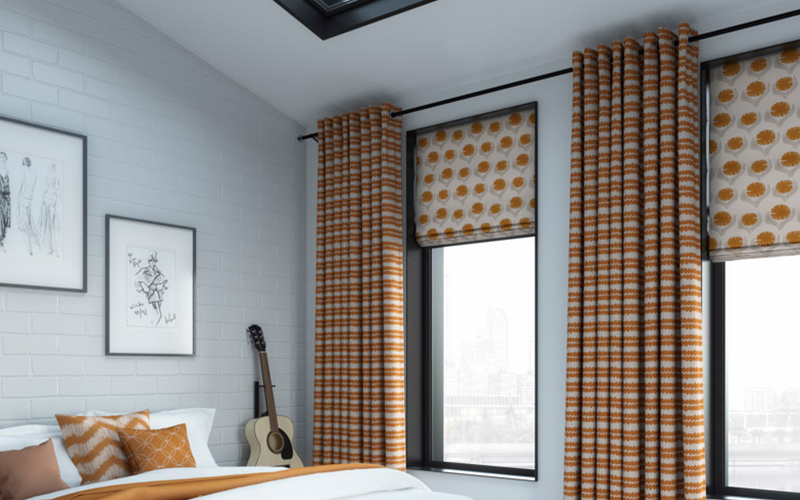 For more information on how beautifully tasteful and functional roman blinds and curtains from Overends Blinds will enhance your home or office, call now on: 01524 417 273.